This is Akshat. I am technologist based out of India building stuff (mainly all kind of apps) from a long time (almost 9 yrs). I am also Author of few technical books mentioned below. I have extensive experience of mobile & web development and have delivered many enterprise and consumer applications over the years. Alongside writing code & building software, I frequently speak at conferences and meetups on various technologies. I have given talks at ReactNative EU 2018, TheDevTheory India 2018, [email protected] Amsterdam 2017, RubyConfIndia Pune 2015, #inspect Conference brussels 2014, was KeyNote speaker at technology leadership events in Bangkok & Kualalumpur. Besides above all I like spending time with my family, reading amazing books and satisfy my obsession of healthy eating. I even blog sometimes you can find it here. 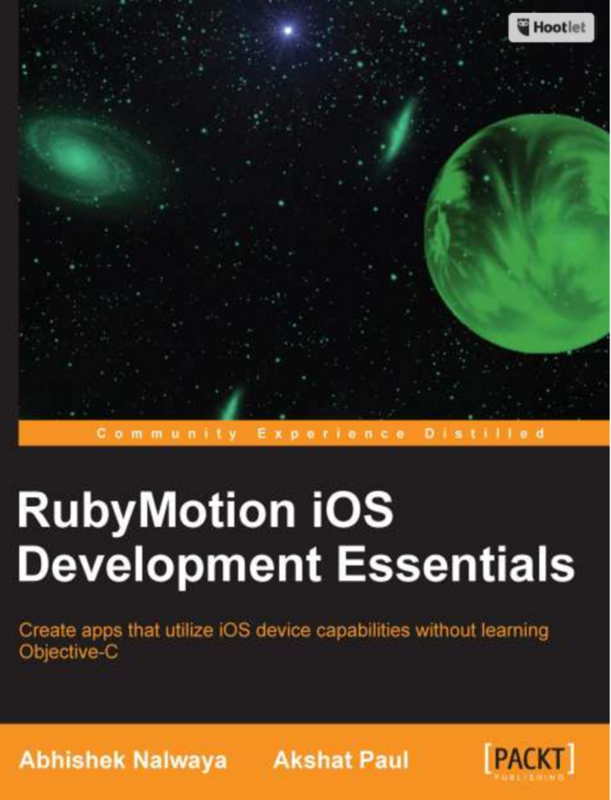 RubyMotion iOS development Essentials Forget the complexity of developing iOS applications with Objective-C; with this hands-on guide you’ll soon be embracing the logic and versatility of RubyMotion. From installation to development to testing, all the essentials are here. 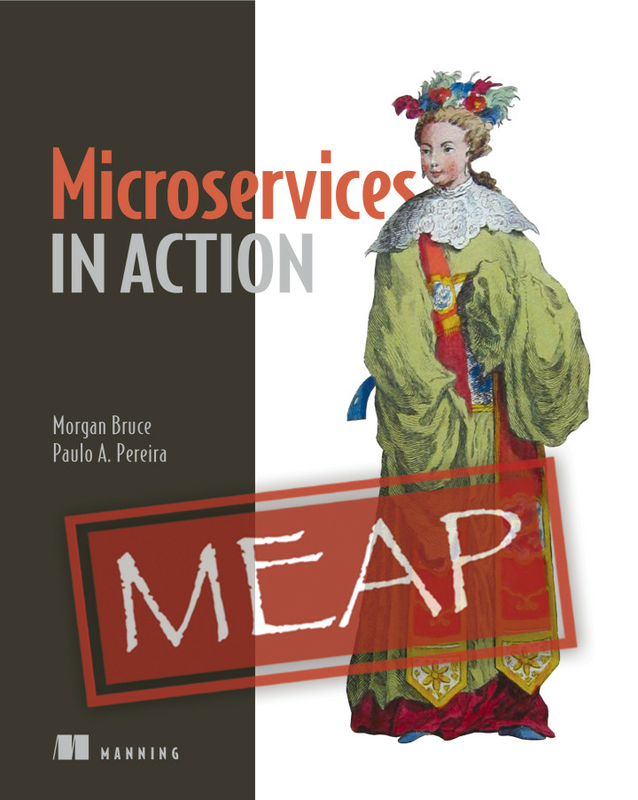 Microservices in Action This is a practical book about building and deploying microservice-based applications. 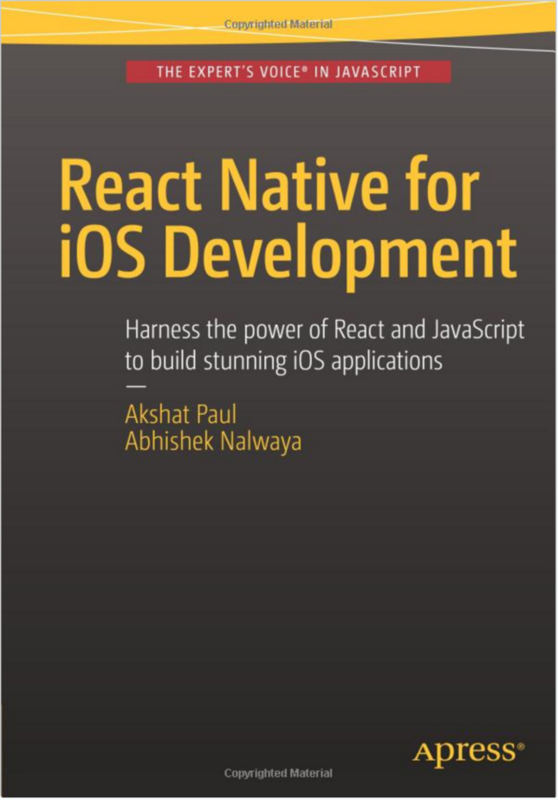 Written for developers and architects having solid grasp of service-oriented development. 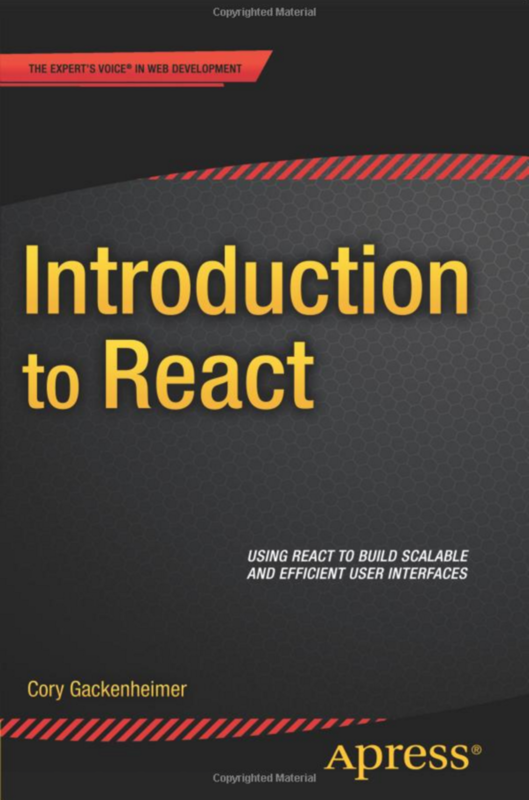 You'll begin with an in-depth overview of microservice design principles, building on your knowledge of traditional systems. Then, you'll start creating a reliable road to production. Twitter | Linkedin | Amazon Author and Some more places . . .